Diag2Tec is an expert company devoted to Hematological cancers, especially Multiple Myeloma (MM). Our mission is to provide efficient treatment solutions for patients suffering from Hematological Malignancies with Precision Medicine approaches. Representative of the heterogeneity of multiple myeloma. Characterized at different molecular levels (Gene Expression Profiling, RNA seq, Exome seq, SNP, ChiP seq, miR, DNA methylation). Profile of response to treatment using 20 molecules: IC50s. 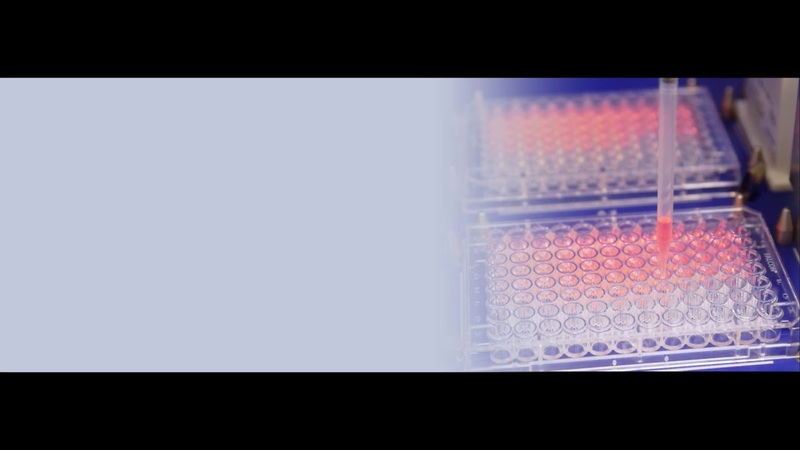 Development of resistant cell lines to conventional treatments. Access to a bank of primary MM cells. Strong expertise in the culture and the identification of different cell subpopulations. Access to clinical responses, serum, DNA and RNA of tumoral cells. Access to gene expression profiling of purified tumoral cells. Collection of Diffuse Large B-cell Lymphoma (DLBCLs) and Acute Myeloid Leukemia (AML) cell lines to offer you our wide range of services. We have also access to a bank of primary cells from patients with various hematological malignancies (contact us for more information). Profiling of cell lines after treatment by a specific therapeutic agent (RNA seq, mutations, histones mark…). Exploring the mechanisms by which resistance/sensitivity modifications are related to specific investigated agent. Identification of new therapeutic targets. Identification of biomarkers to predict the sensitivity/resistance of cancer cells to a given drug. Investigation of the genomic expression of your targets in normal and cancer cell from cohorts of patients with hematological malignancies. In addition, Diag2Tec can also offer you other customized services based on your unique needs. Our Expertise > 20 years in the Biology of Multiple Myeloma. Our Unique Collection of 40 Human Myeloma Cells Lines and Resistant Cell Lines. Other Hematological Malignancies (cell lines and primary cells from patients). Innovative Biomathematical Models Patented for Predictive Biomarkers Identification. Tailored Studies Designed to Meet your Specific Needs. Short Turnaround Times for Prompt and Cost Effective Molecule Investigation.